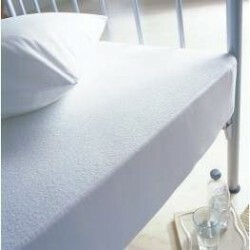 Investing in a new bed or mattress is something we only want to do at least every 6-8 years. So finding a good mattress protector makes sense. Our new TENCEL protectors is made from one of the best fabrics we have found on the market. As a UK manufacturer we make all our protectors in house, made to fit your bed perfectly.